Want to have a great private party in San Diego? 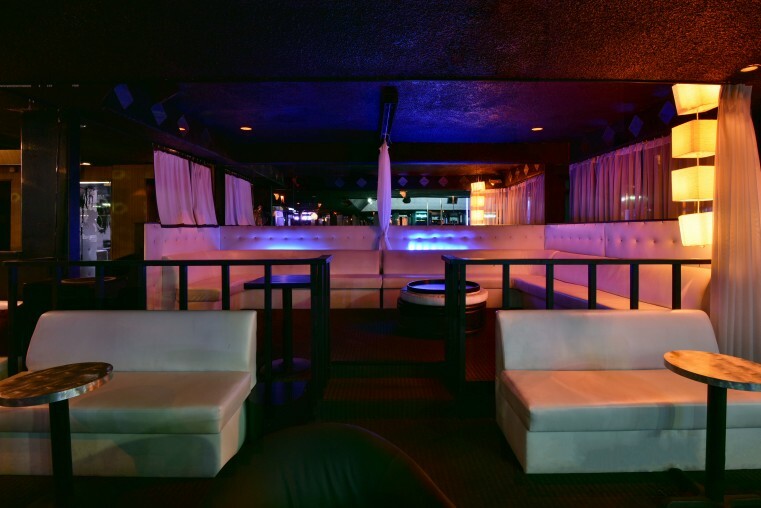 Pure Platinum is the best place to throw a private party in San Diego. Whether you want to chill on our luxurious couches or drink cocktails with your friends, you can have it all at Pure Platinum. The private event area is attached, yet separated from the main club area. Have a private party and enjoy an adult entertainment club. Come to San Diego for the weather, stay for the girls. 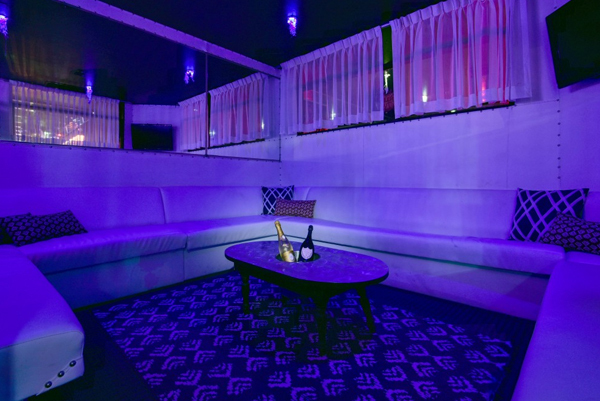 Pure Platinum is the place to be for private parties in San Diego. Bachelor parties, birthdays, and any special event will make your temperature rise. For more information on getting a private room in San Diego, call us at 858-278-2230 or complete our reservation form and a manager will call you back.